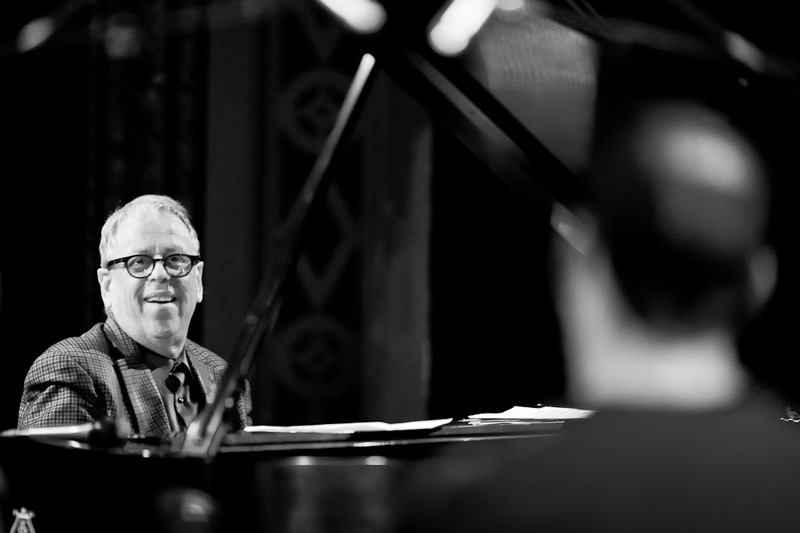 Kenny Werner played with special guests David Sanchez, Randy Brecker, Scott Colley & Antonio Sanchez at The Triple Door March 6th as part of the Earshot Jazz Spring Series. 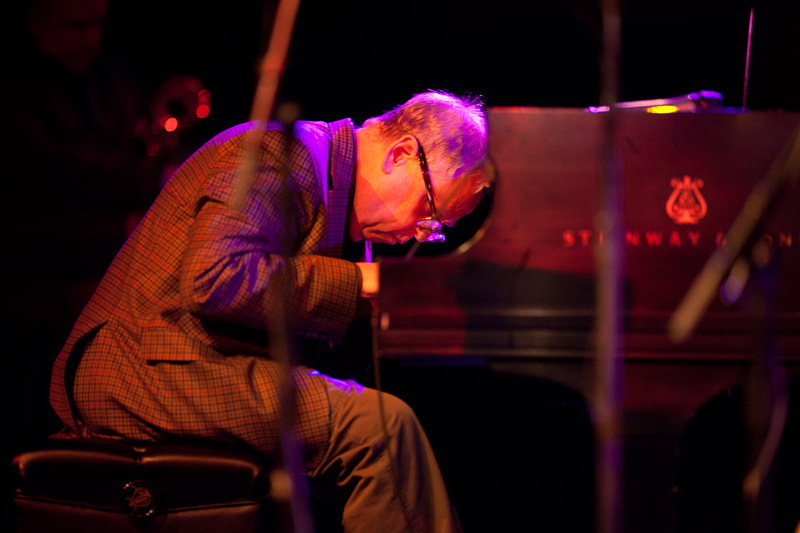 Kenny Werner is among the most gifted of pianists in jazz, possessed of a technique at once stunning in its range and sophistication and ear-opening in its aesthetic richness and depth. That reflects the scope of his experience in jazz. Early in Brooklyn-raised Werner’s career, he recorded early jazz, then played with Charles Mingus, and next toured and recorded extensively with Archie Shepp, and went on with stints with the likes of Mel Lewis and his orchestra, saxophonist Joe Lovano, and harmonica star Toots Thielemans. A remarkable aspect of Werner’s career has been that he has developed his approach to playing into a pedagogy. He came by his approach through many years of thoughtfulness about music and life. In his 1996 book Effortless Mastery: Liberating the Master Musician Within, Werner, who teaches at New York University, explains how he has done just that in his own, séance-like playing. 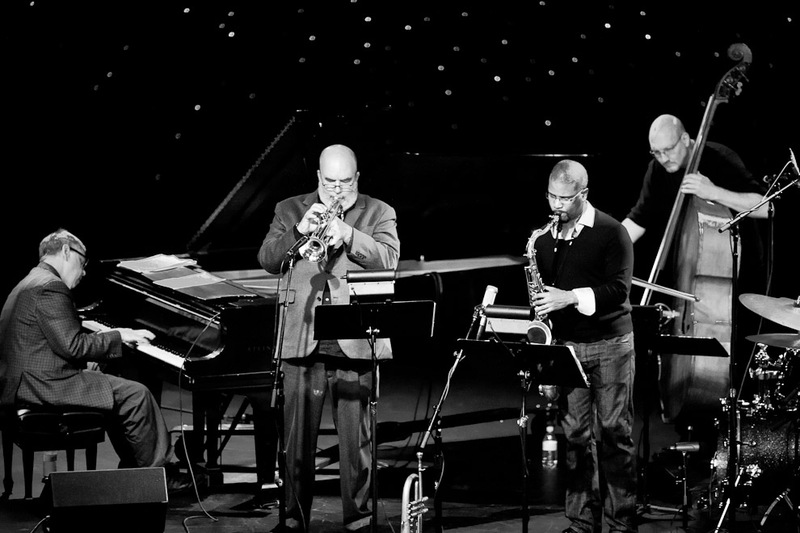 Werner’s All-Stars extend the lineup he featured on his 2006 recording Democracy Now (Half Note) with David Sanchez, one of the most sizzling of modern sax players. 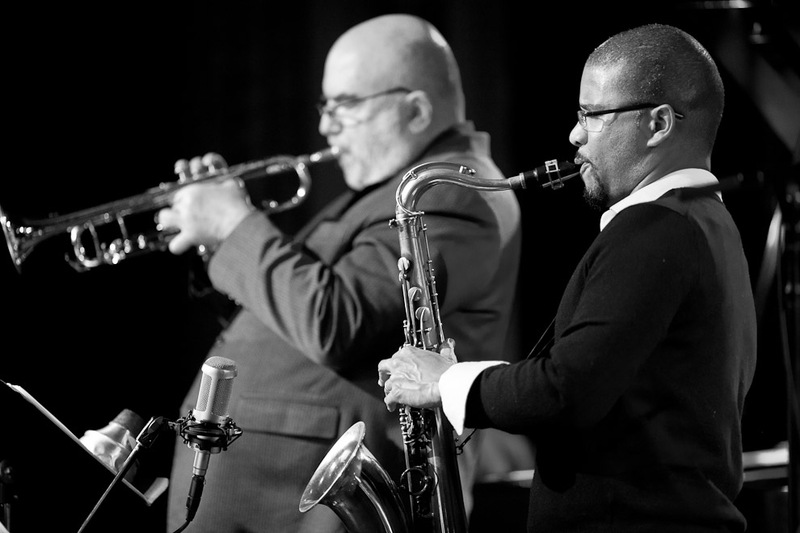 As advanced a player as Sanchez is the seasoned trumpeter and flugelhorn player Randy Brecker, a veteran of a vast range of musical projects – not just the bands of jazz legends like Horace Silver and Jaco Pastorius, but also those of pop and rock stars of many kinds: James Taylor, Bruce Springsteen, Parliament Funkadelic, Frank Sinatra, Steely Dan, Frank Zappa. Is there another musician alive who could boast a range of collaborations to match that? 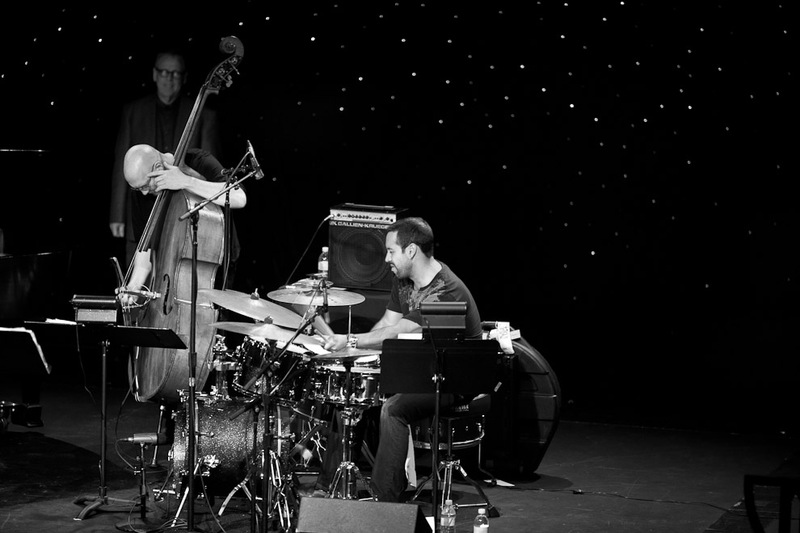 Completing the lineup is bassist Scott Colley, a veteran of more than 200 recordings who has backed Herbie Hancock, Jim Hall, Andrew Hill, Pat Metheny, and many others, along with Mexican drummer Antonio Sanchez. A percussionist since age 5, Sanchez studied classical piano at the National Conservatory in Mexico before enrolling at Berklee and graduating with the highest honors. From there, he became a drummer of choice for many of the modern greats of jazz, including Pat Metheny, Chick Corea, Gary Burton, and Charlie Haden. Nice. I like that first picture in particular.